Storage today is being used by millions of people every day and it’s sometimes a necessity – some people don’t really pay attention to it, but others are a lot more invested into seeing, living and working at trendy places. Well, this year has brought something incredibly shocking to us, and that is where storage facilities started having so much more class. Property design has shifted from residential and business centers are old news – now it’s time for self storage buildings. Whether they have in mind to blend in with the neighborhood, or stand out to intrigue potential customers, these storage facilities are everything but boring today. 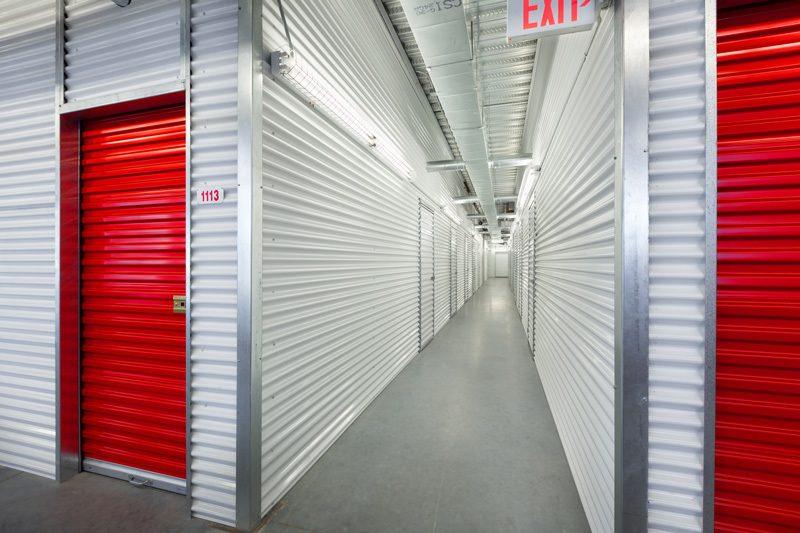 The demand for renting self-storage spaces has soared over the past few years, so there is no surprise that these business owners decided to take their buildings to the next level. The reason is simple: if you want your brand to make a breakthrough, you have to keep up. Today’s trends dictate that if you want to attract customers, you have to have an appealing design. So, what’s a storage facility to do? Make a logo and a website? Sure. Have appealing design of both interior and exterior? Now we’re talking. So, when you need storage, this year it’s all about the demand for clean, stylish, safe and super cheap storage solutions. Curb appeal. With impeccable designs of the outdoor environment surrounding the facility, you might as well think you’re going to the mall. Drive-through access. You go in – you go out, easy-peasy. Saving time while being productive is the way to go. Air-conditioning. It’s important for all customers to stay comfortable during their visit. But it’s not only for visitors – if need be, storage could be temperature-controlled. State-of-the-art security. Your storage space can never be safer – with 24-hour surveillance, electronic gates, fencing and personalized codes for tenants, you can sleep stress-free. Reflecting the brand. Brand colors, high ceilings, modern offices and striking features all reflect the brand’s message, making it memorable and appealing. The future of customer and neighbor-friendly storage facilities that aren’t labeled as “industrial” has come. The demand for storage space is high and surprisingly, a high percentage of women are customers, so catering to their needs has become top priority. 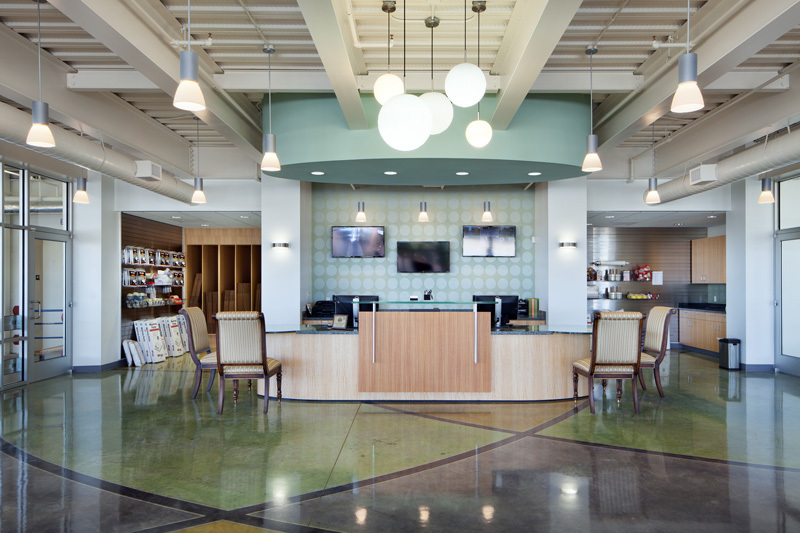 Today’s facilities are full of color, materials, and are striking as much as other high-end office buildings or shopping centers. Solar panels – a great way to stay energy-efficient while saving money on electric bills, along with aforementioned bright office spaces it’s a magnificent combo. New and efficient irrigation systems – which provide water to all plants surrounding the building at the root, therefore decreasing evaporation and saving water. Green roofs – or rather, “living roofs” which last a long time, help facilities stay cooler and reduce rainwater runoff. Recycled materials – yes, new storage facilities are beginning to be built more and more from recycled materials – which are inexpensive on their own while also help the environment. The look of the storage facility greatly affects people when making the decision whether to occupy the space or not. A higher rental ratio is almost guaranteed after the renovations. Three most important aspects of these storage facility renovations are: Exterior design, security and functionality. The exterior design is the first and last impression – owners have to make their customers want to return to them. Some storage owners have even featured a clubhouse for storage tenants to visit and relax whenever they’re passing by, all tastefully designed and equipped with sitting space, bars, and even pool tables. The security aspect is what keeps the customers; everything has to be state-of-the-art and clean. Last but not least – functionality: everyone has to have easy access to and from their storage space, because, let’s face it – time is money, and the customers know that too. Prepare for new storage facilities to even appear in your neighborhood – all the while looking like a shopping mall at first glance. However they looked, though – they still serve their sole purpose, through years, it just evolved into something friendlier.